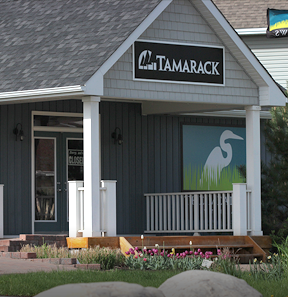 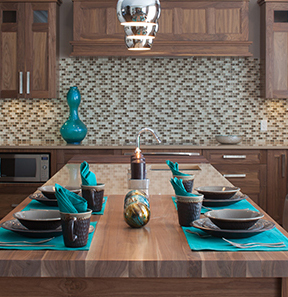 Welcome to The Meadows at Half Moon Bay, one of the region's most welcoming sites for your new Tamarack home. 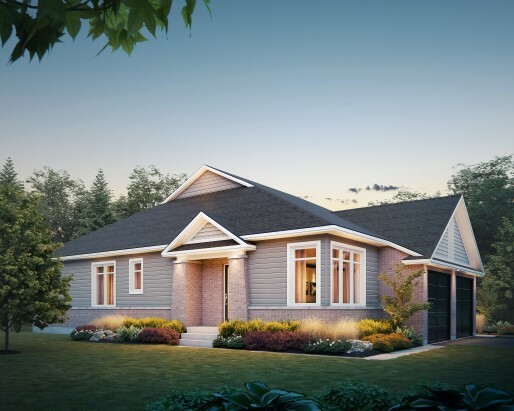 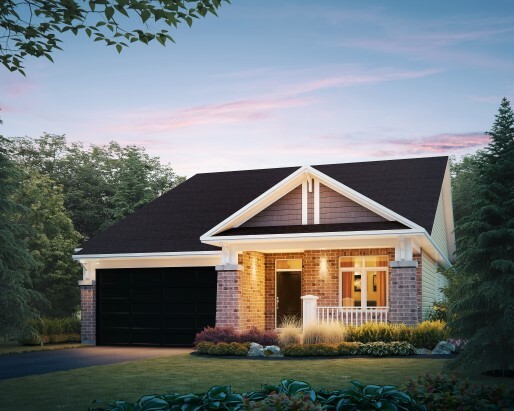 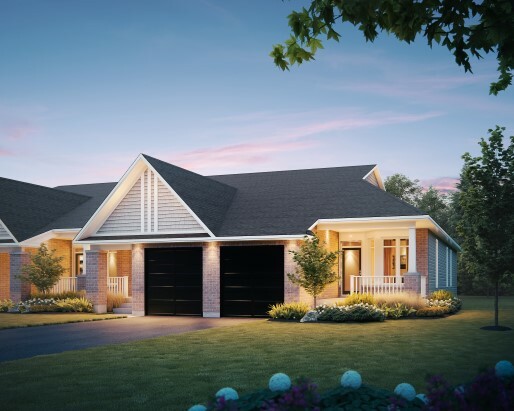 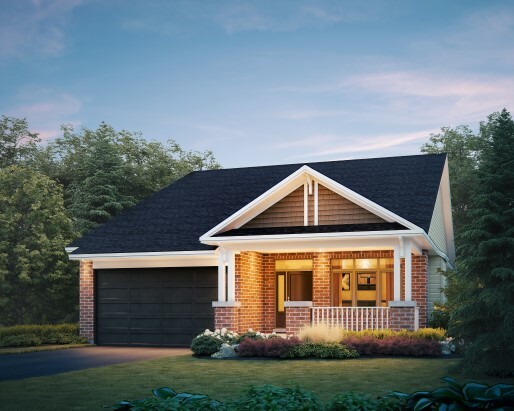 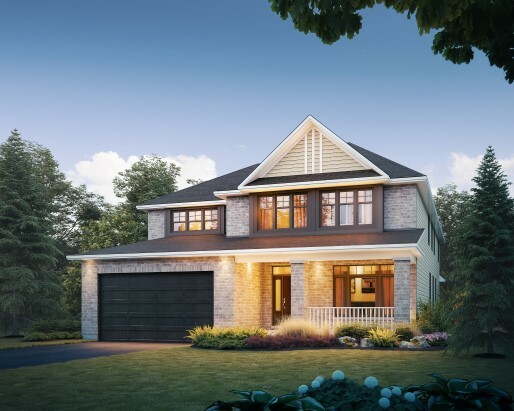 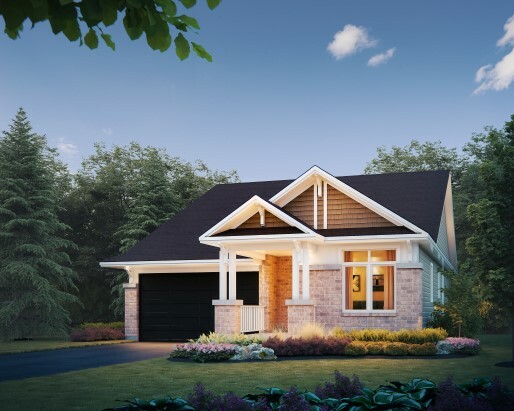 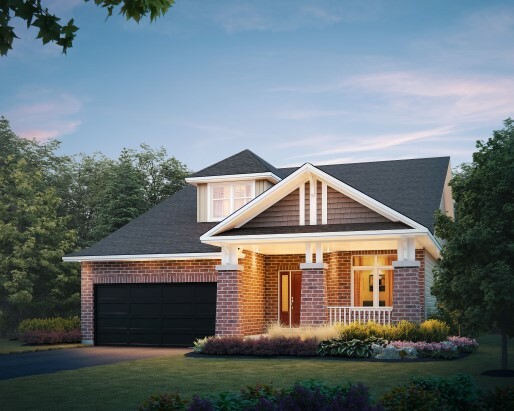 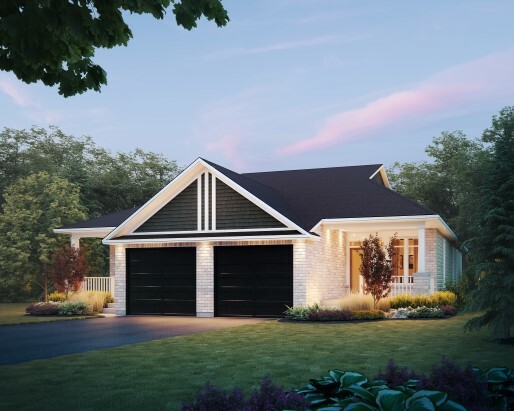 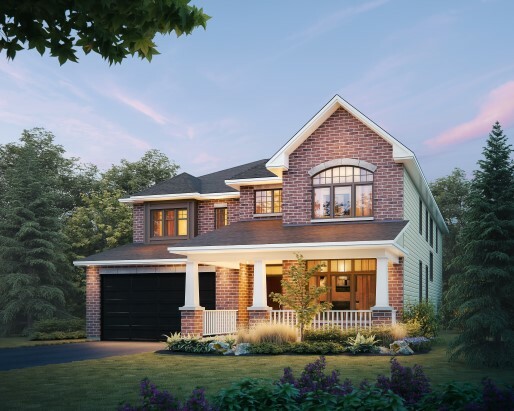 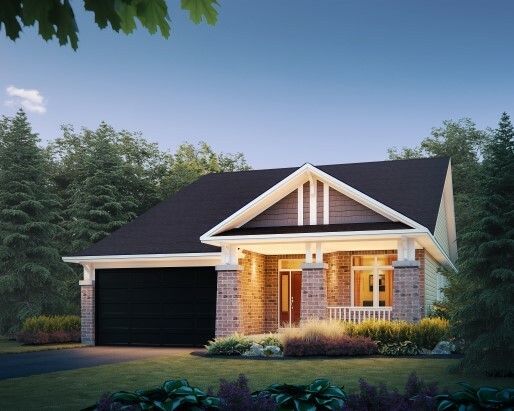 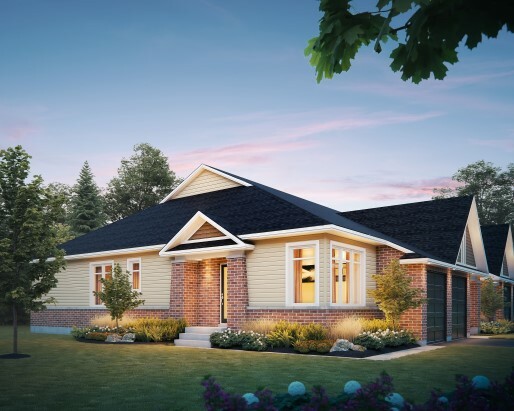 Here, the rolling landscape and a unique bend in the Jock River creates the perfect setting for inspired living. 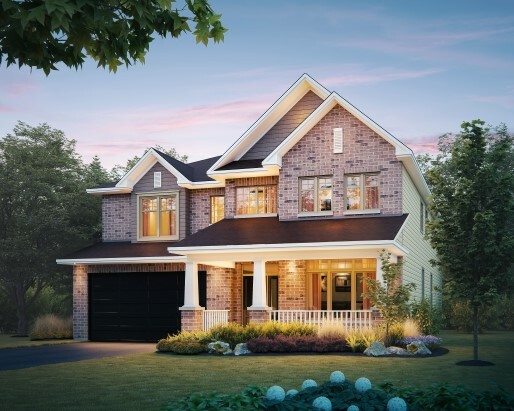 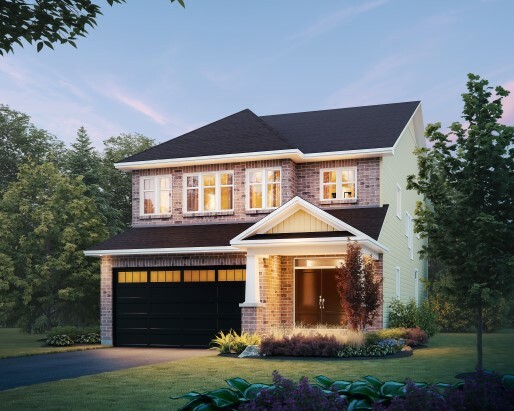 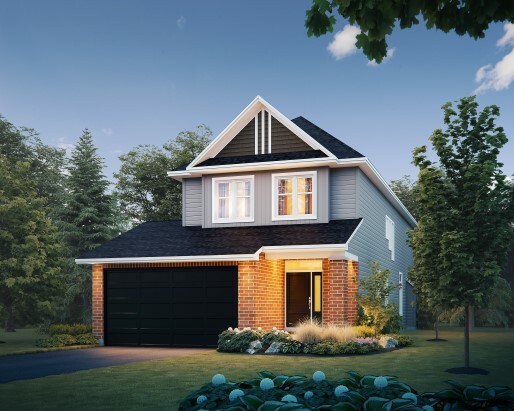 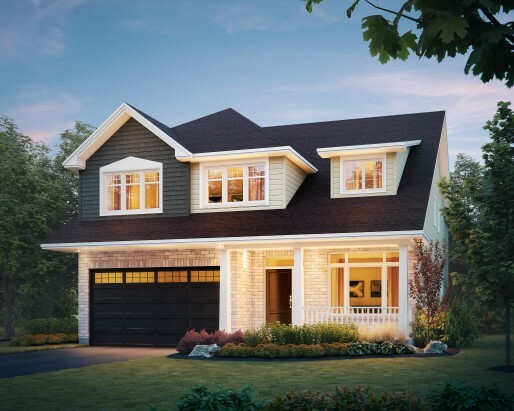 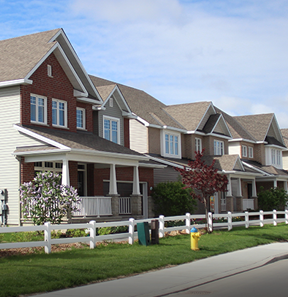 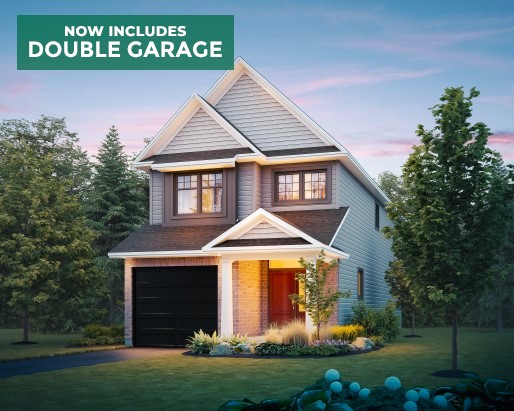 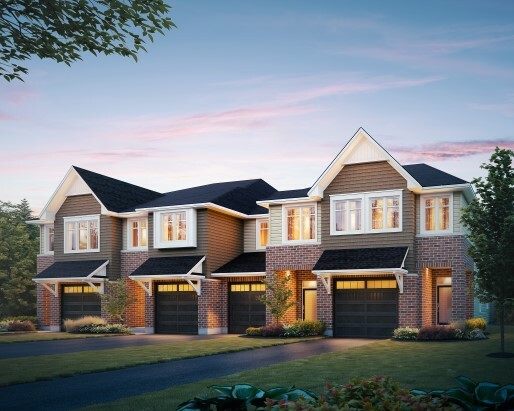 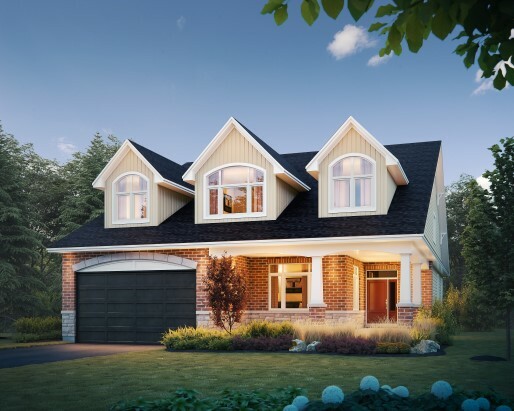 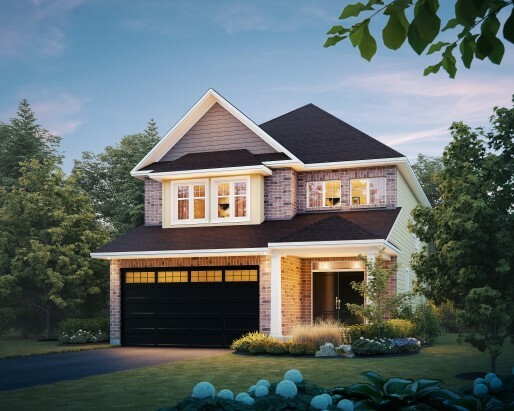 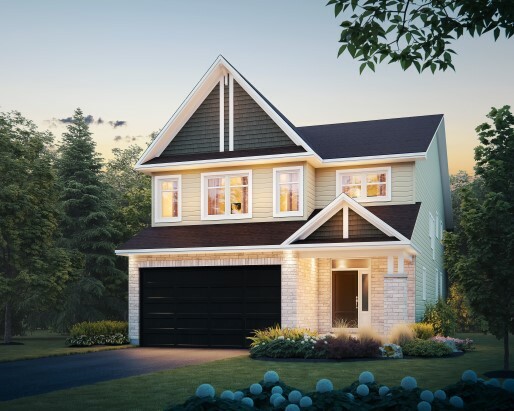 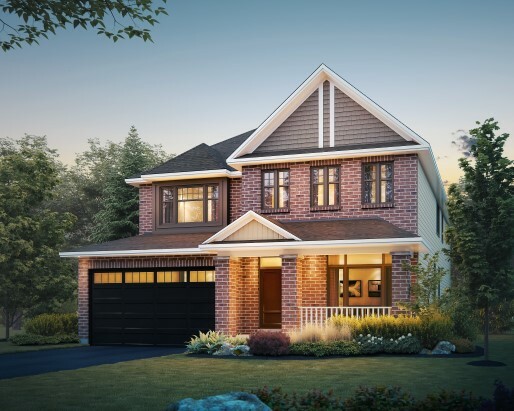 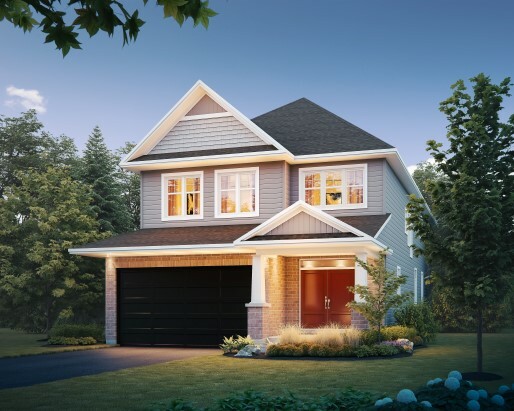 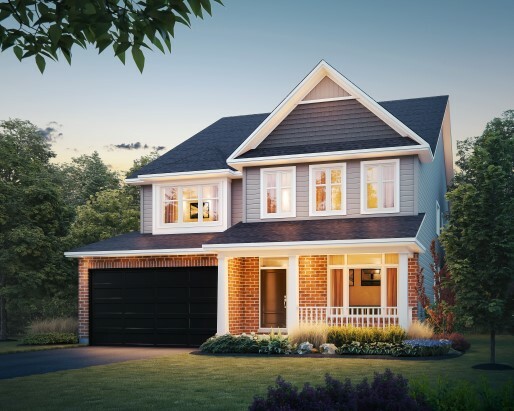 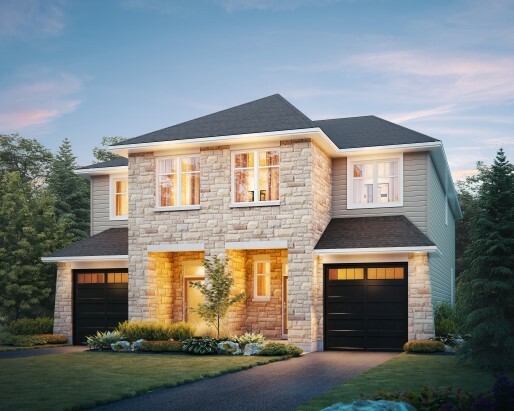 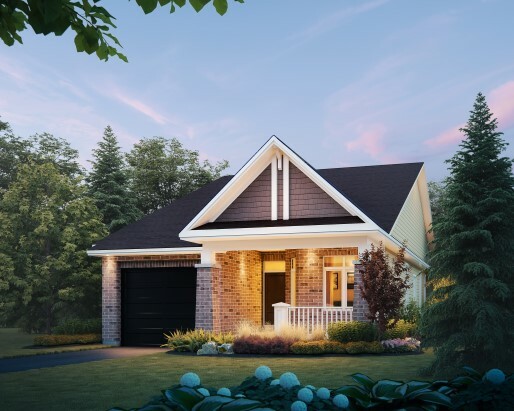 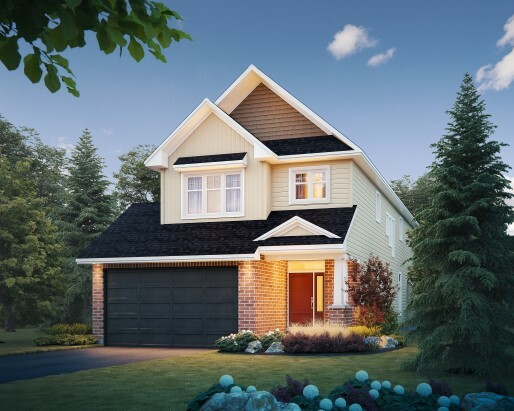 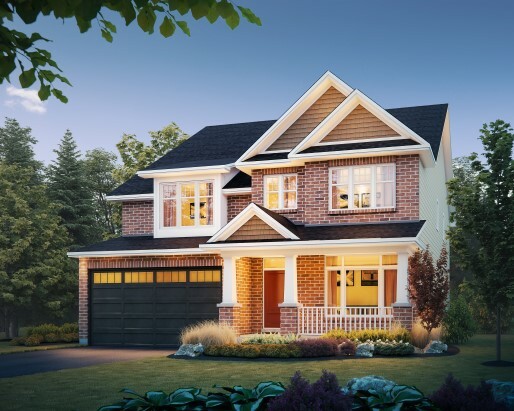 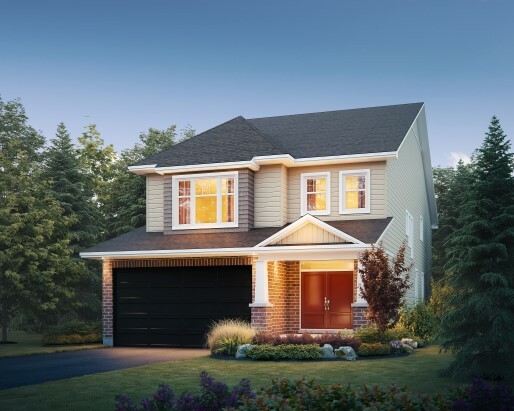 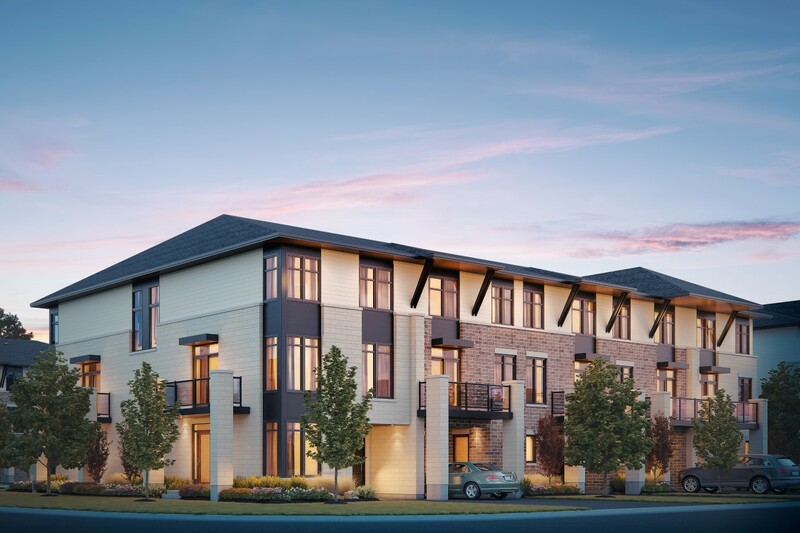 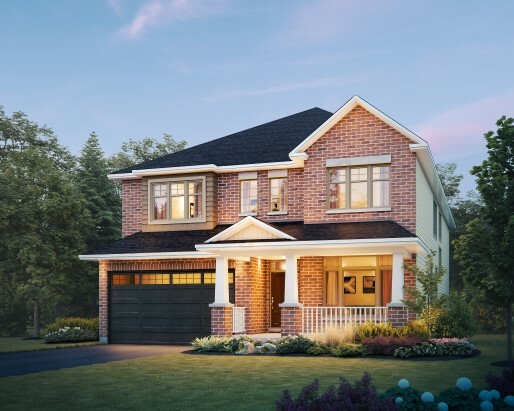 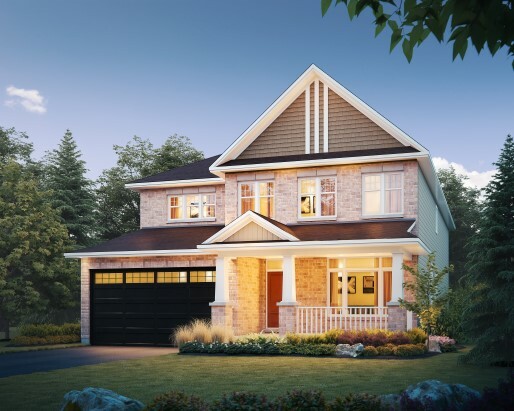 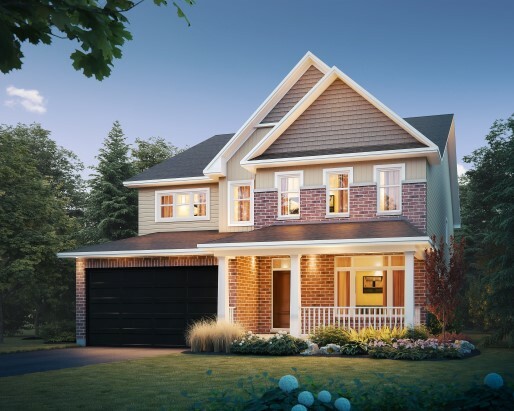 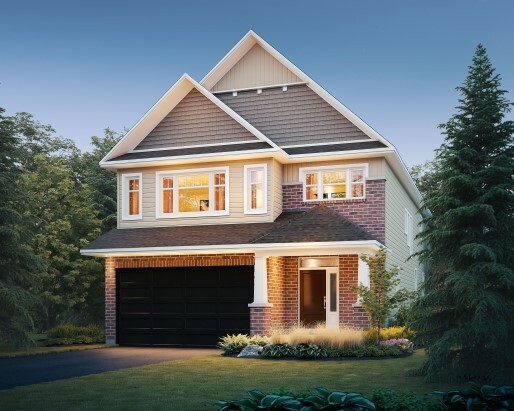 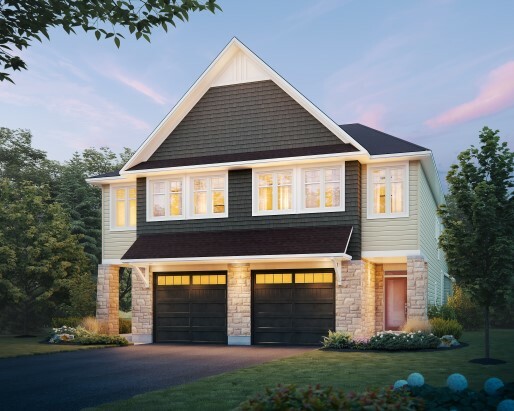 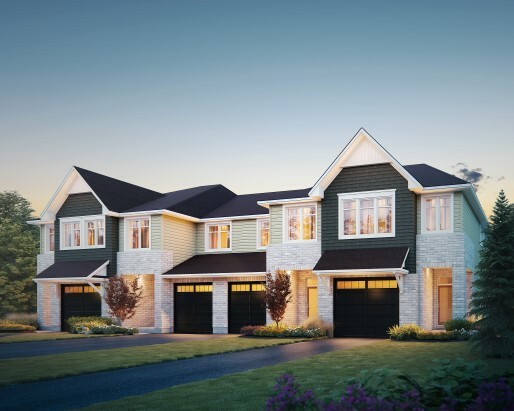 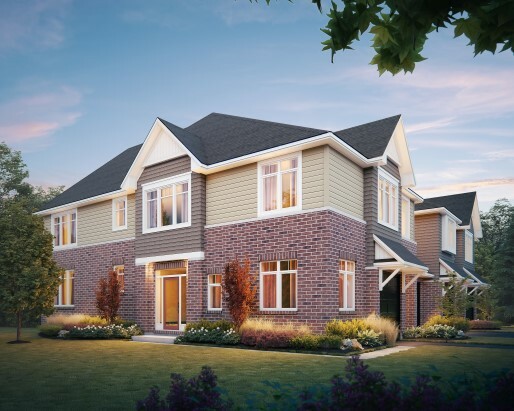 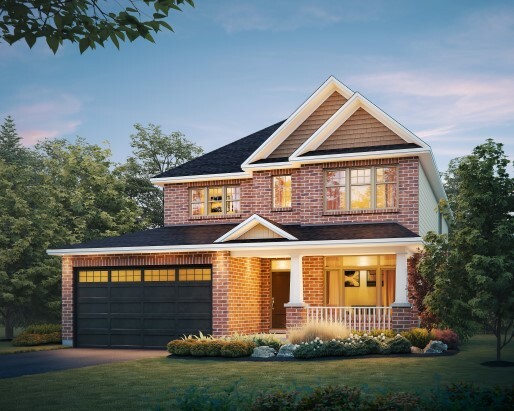 Masterfully envisioned, The Meadows embraces all the traditions of a great family neighbourhood and then perfects it with a Tamarack touch.